Years of new car market growth has flooded the market as vehicles reach the end of their finance cycles. These vehicles are landing on forecourts with attractive price tags and customers have been quick to take notice. The other half is delivering on what they want. 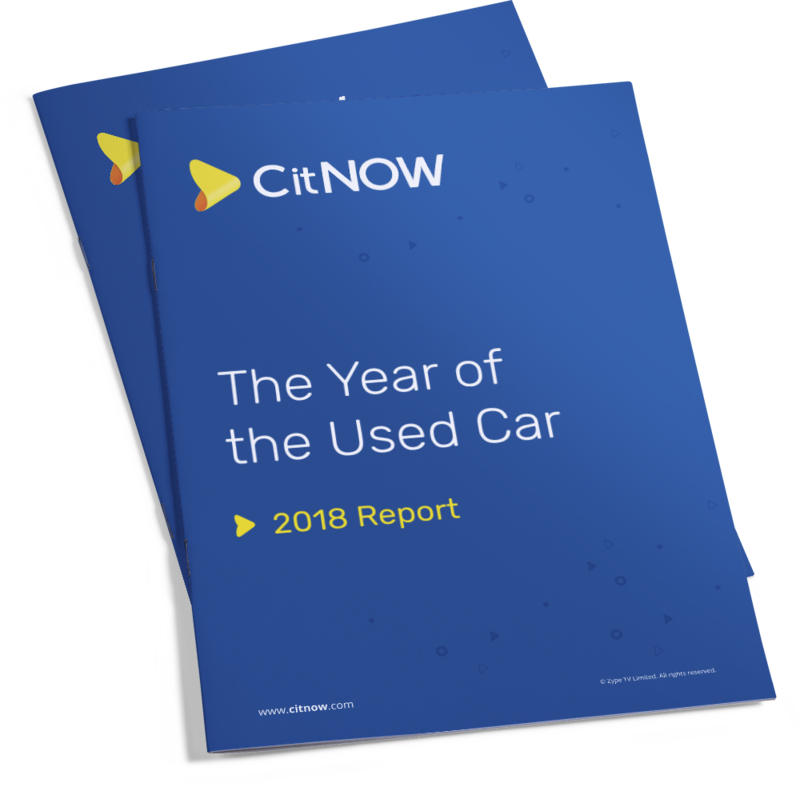 Packed with insights from UK used car buyers, the CitNOW Year of the Used Car report uncovers the needs and expectations of today’s used market. It has the answers for retailers looking to understand the modern used car buyer and profit from this under-exploited opportunity.